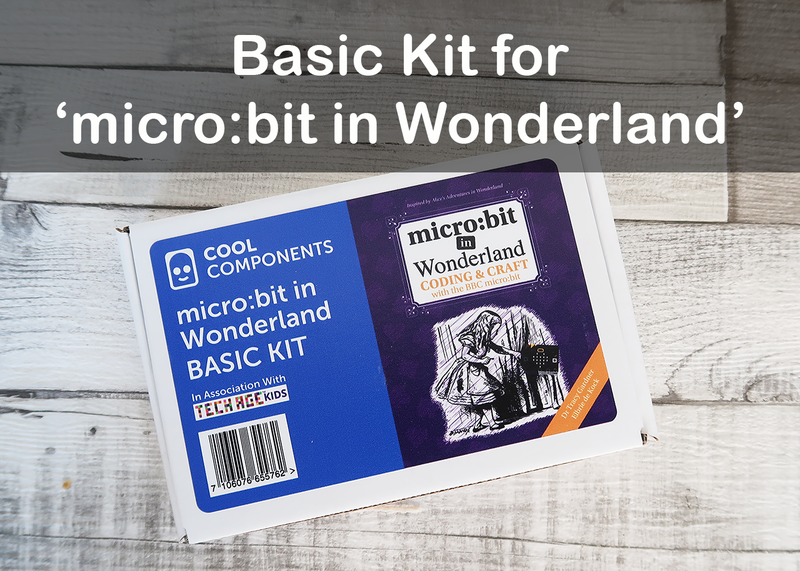 We've partnered with Cool Components to put together a Basic Kit of components needed to make the projects in our book micro:bit in Wonderland. 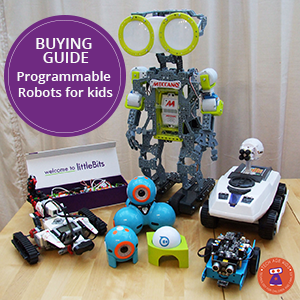 The Basic Kit makes it easy to buy all the electronics and bits and pieces at once. If you don't already have a micro:bit you need to buy it separately, which is available in a variety of different kits or you could lend a micro:bit from a library (UK). The Basic Kit for micro:bit in Wonderland is available online from Cool Components. 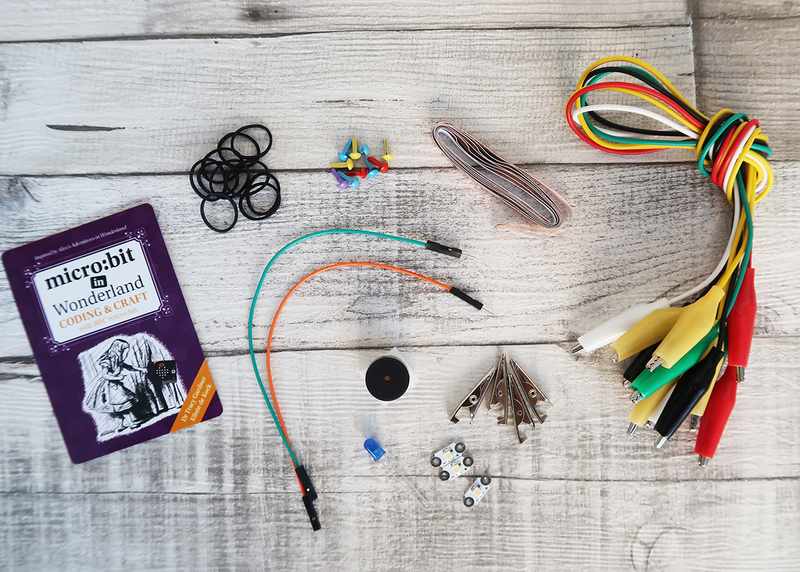 The components in the kit allow you to make the papercraft versions of all the projects and include; 6 crocodile clip leads, 3 sewable LEDs, 1 blue LED, 1 buzzer, 2 jumper leads, bare crocodile clips, mini paper fasteners, looms bands and conductive tape. There's also a custom Ace of Heart playing card which you can use for the Downside Up Bonus project (download 3 additional bonus projects for free). 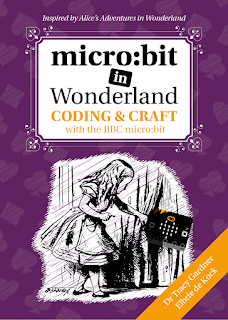 We wanted the kit to be affordable and help you get started easily with the projects in micro:bit in Wonderland. In the book, we often show you more than one way to make a project, and the components of some of the more involved options, like cross-stitching with conductive thread, are not included in this Basic Kit. 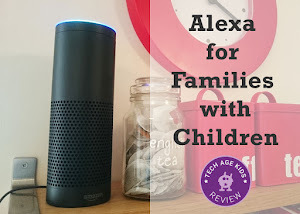 You will need to download the templates and collect some basic materials from home, such as play dough and kitchen foil. You will also need a pack of playing cards. Below we've matched the components in the Basic Kit with the projects. 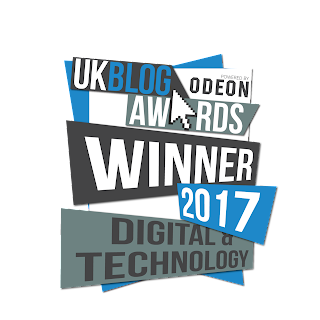 We also tell you which template and additional materials you will need. There's not a craft element with this project.